Is super Slim and need only very little space. 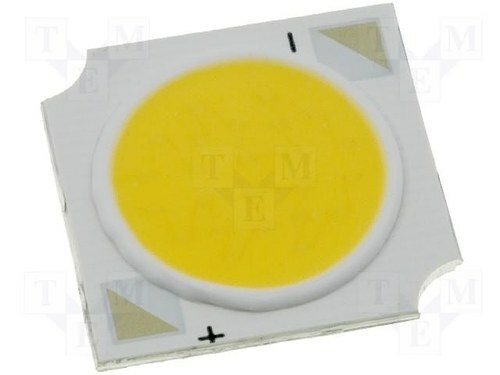 It is having the highest light beam strength .LED chips are directly attached to a highly thermo –conductive aluminum PCB (Citizen Electronics factory fitted) thanks to the excellent heat transfer. Very Lowest Thermal resistance is @ 1.3 ~2.4. Eminent Lighting Company is a designing and manufacturing firm specialised in LED based Lighting systems under the name of “MERRY LIGHT”. It is situated In Panvel, Maharashtra, and was established in 2010 after gaining vast experience in industrial and commercial lighting projects. We have done lots of research in CCT,Ra,Efficiency and thermal management of LED lighting Systems which are essential for an LED Product. We have a team of technically sound and qualified professionals who work round the clock to cater to the requirements and norms of industry and delivering quality high end LED products.